DIY wedding centerpieces are special because your guests will appreciate your personal style and attention to detail. 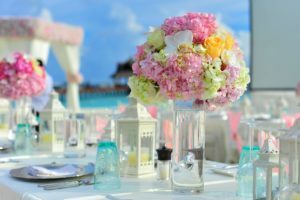 Brides want their wedding to be unique, but that comes with restrictions on a budget. Easy DIY centerpieces are perfect to showcase your personality and style. BravoBride rounded up five easy DIY wedding centerpieces ideas that anyone can design. Tall vases means tall flowers. Big elegant flowers will create open space on your table and be the main attraction. Speak with a florist before hand to pick out colors and flowers. 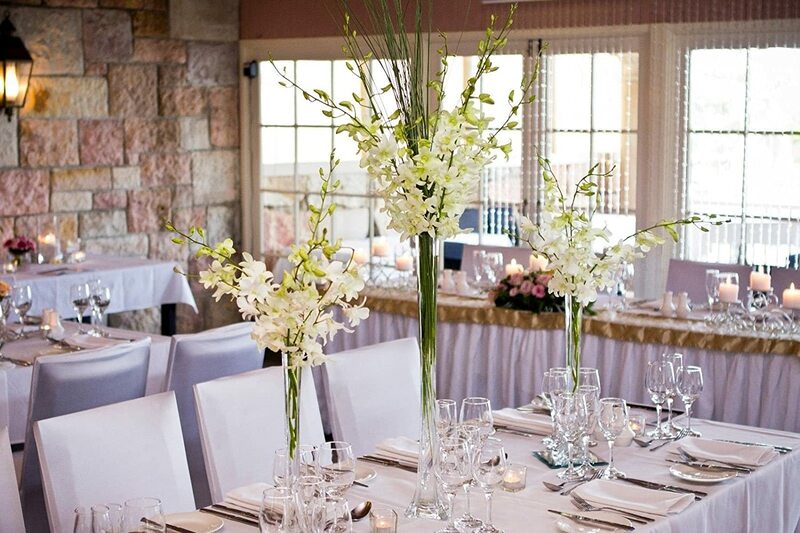 Tall vases are a perfect and easy choice for a wedding centerpiece with minimal effort. Check out these Eiffel Tower Vases for inspiration and ideas about beautiful wedding reception centerpieces. They say opposites attract and we couldn’t agree more! Floating candles combine water and candles for the perfect wedding centerpieces. Mixed with some flowers and you are sure to set the mood on your table. These trendy and sophisticated style will leave your guests breathless. Not sure where to find floating candles? Check out Amazon for these amazing unscented floating candles. 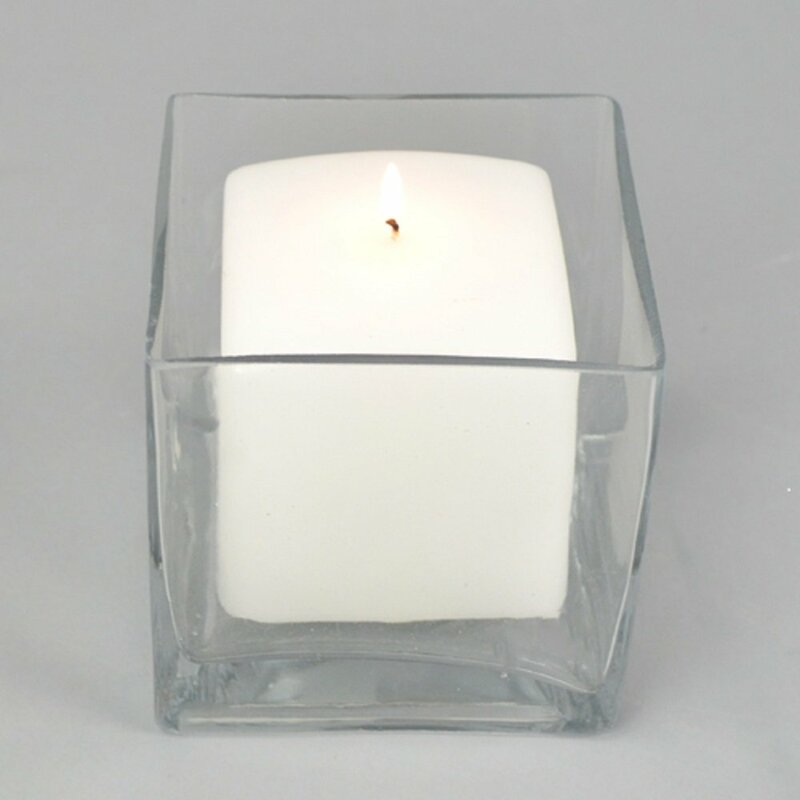 Square glass vase wedding centerpieces are simple and elegant, and that can be incorporated into any style. Combining multiple square vases with candles will light up the room and create a romantic mood. 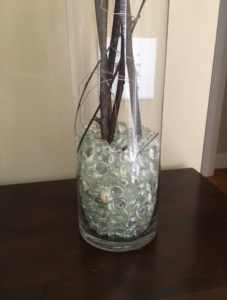 You can also fill these with vase filler, fake gems, sand or wine corks. Square vases will ease your stress when it comes to time on your wedding day. Check out Amazon for deals on square vase wedding centerpiece items. Vase filler is creative because there is a type of filler for everyone. 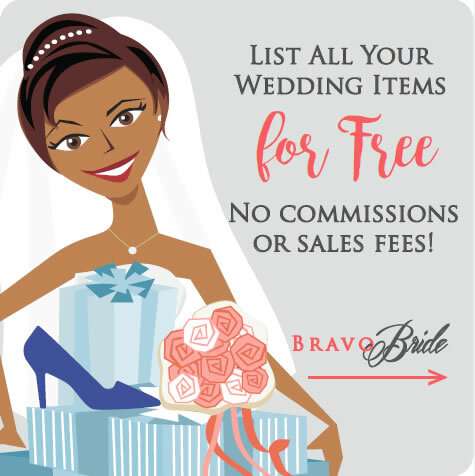 Whether your wedding is boho, rustic, timeless, wine themed, or simple and elegant. Vase filler is a simple DIY trick every bride can include. These crystal clear acrylic diamond shape vase jewels are perfect for any party decoration or wedding. Check out Amazon for deals on different types of vase fillers for your wedding reception. Cylinder vases can be combined with any style to create the wedding centerpiece look. They are simple, elegant and inexpensive. These simple tall vases are my favorite because you can fill then with anything to create the look you want for your wedding. Add sand from the beach you and your fiancé met at to add a romantic nautical element to your special day. Check out Amazon for details on more cylinder centerpieces.